Author: novels, stories, literary and cultural essays. Librettist. 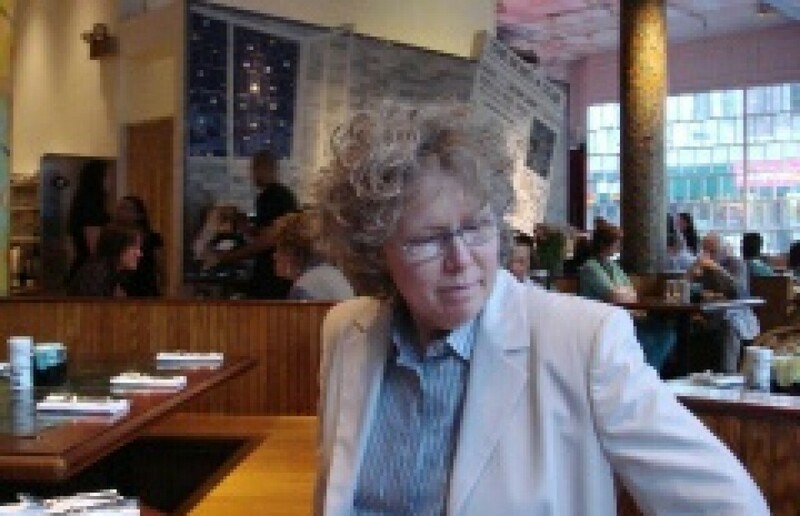 Professor Emerita, The City College of New York; Director of MFA in Creative Writing, 2001-2012. ← First Review of Theater for the New City production. THEATER TALK’s executive producer and co-host Susan Haskins lauds Rappaccini’s Daughter. Theater Talk’s co-hosts, Susan Haskins and Michael Riedel, theater columnist at The New York Post, share a laugh on one one of their shows, aired regularly on PBS affiliates and CUNY TV.